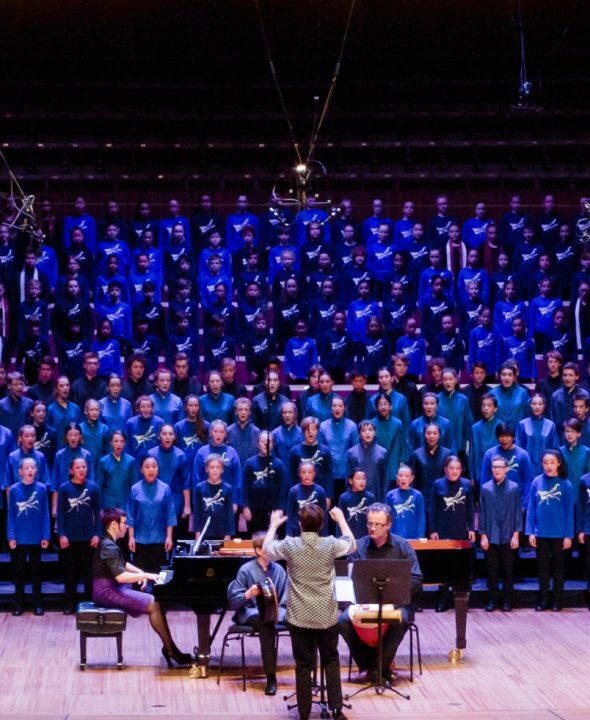 Gondwana Choirs is the leader in Australian choral performance, shaping the Australian sound through the creation and presentation of innovative new work, and providing opportunities to all talented young Australians through world-class training by leading artists. 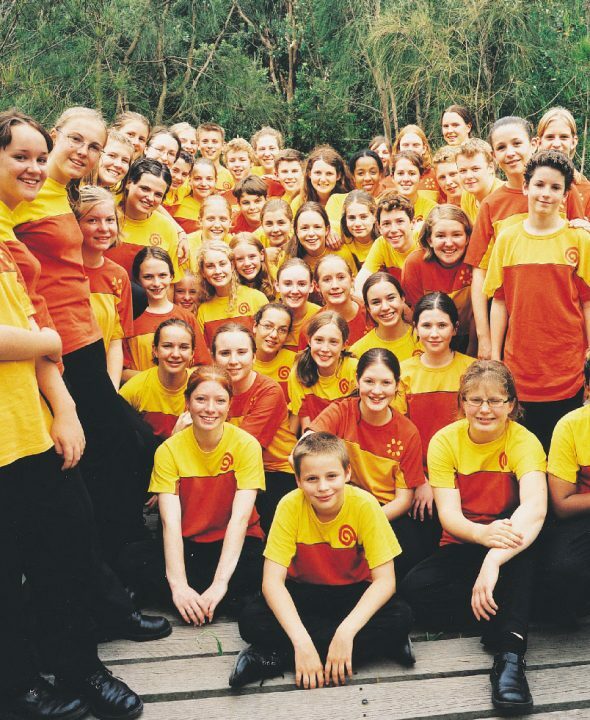 Gondwana Choirs comprises the most accomplished choral groups of young people in Australia. 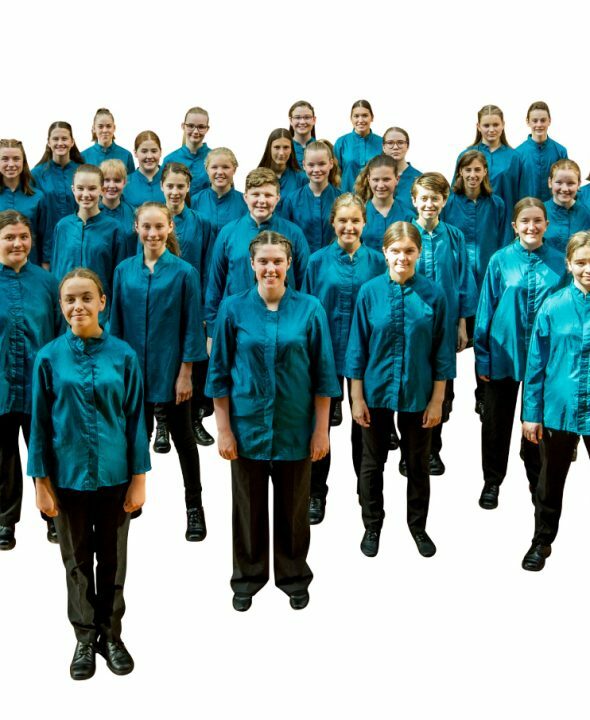 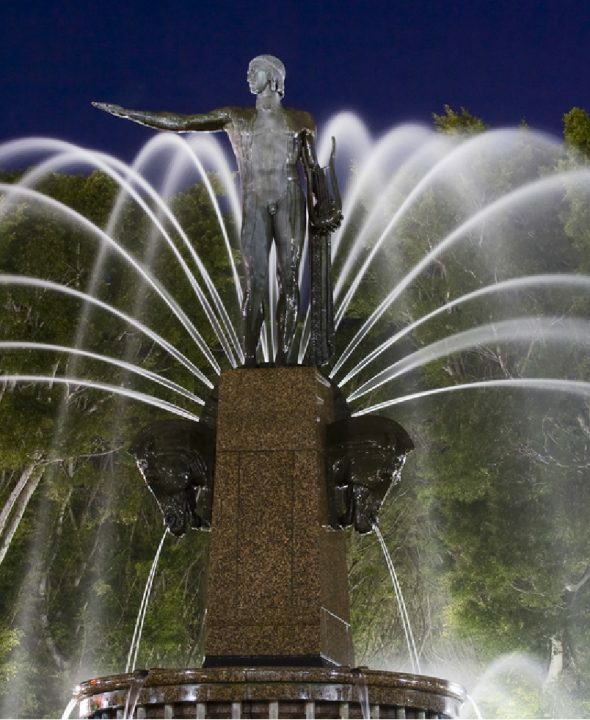 Founded by Artistic Director Lyn Williams OAM as as Sydney Children’s Choir in 1989, the organisation has grown to include Gondwana National Choirs and Gondwana Indigenous Children’s Choirs. 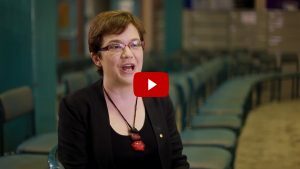 Your gifts make it possible for Gondwana Choirs to continue to deliver the highest possible calibre of choral training to talented young people throughout Australia, regardless of their economic, social or geographic circumstance.